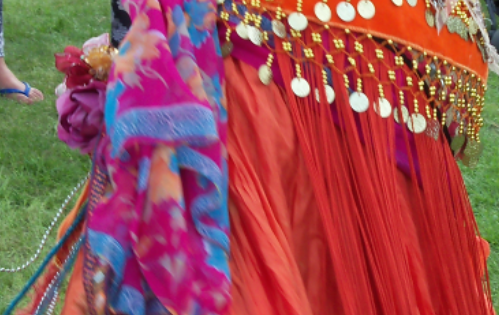 Enjoy getting fit, have fun and learn the beautiful art of Arabic belly dancing. No need to book – just drop in. 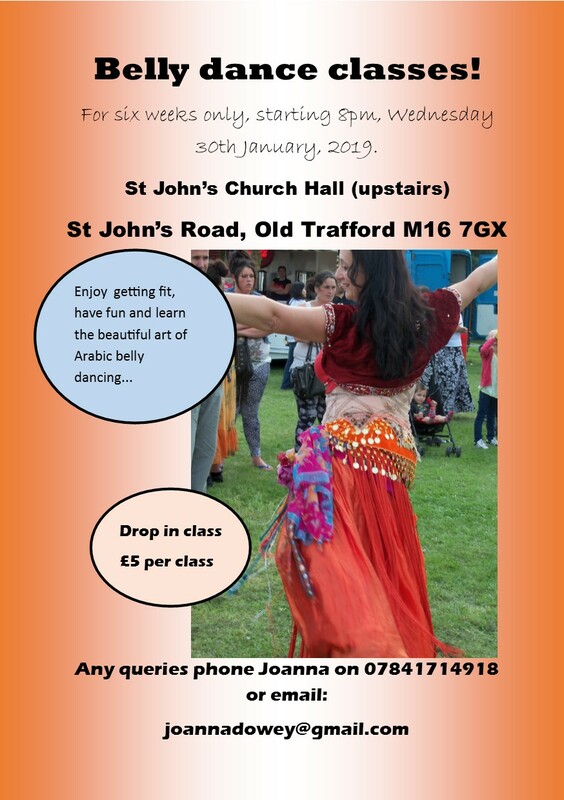 £5 per class.